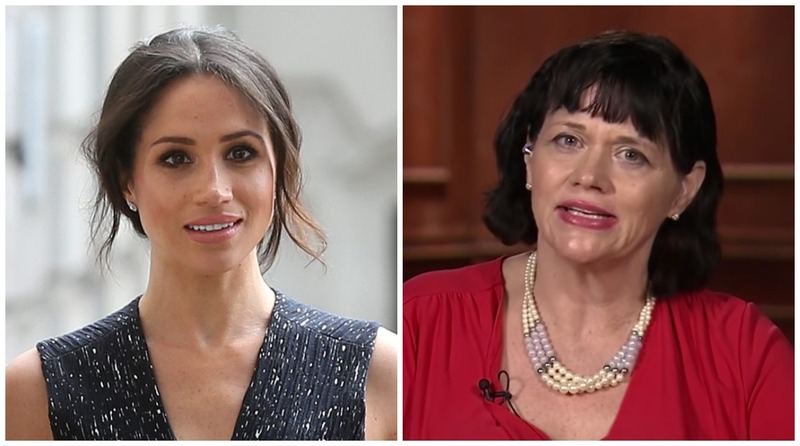 The 53-year-old labelled the royal "inhumane"
Samantha Markle has slammed Meghan on her private Twitter account. 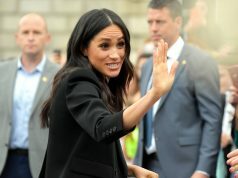 The 53-year-old hit out at the Duchess of Sussex through interviews before, but she went full force on social media. “He was the one who was always there for her. Fake waves and smiles can stop. The duchASS can bow to the daddy,” she continued. 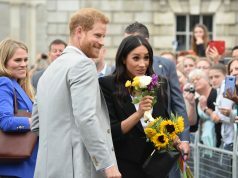 “Sorry folks there is no valid or a good argument in favour of inhumane treatment of both sides of the family and a best friend of 30 years,” she continued. 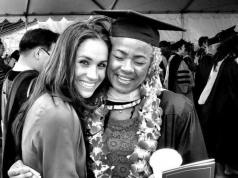 Samantha previously hit out at her half-sister on social media when she stated that she didn’t think Meghan and Prince Harry’s marriage would last.